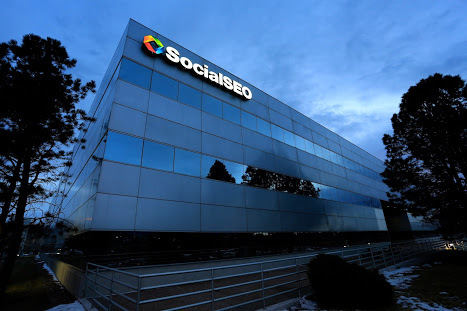 As one of the top Colorado Springs SEO companies, SocialSEO builds more traffic, leads, and conversion for its clients. We have over 18 years of hands-on SEO experience and we've worked with some of the top brands across the internet. 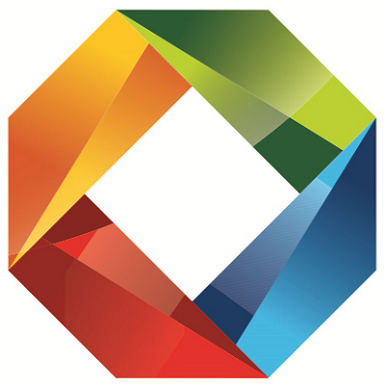 We provide a blend of organic SEO and Social Media, hence the name "SocialSEO". We also provide comprehensive SEM (Search Engine Marketing) services as well as conversion rate optimization. SocialSEO was included in Inc. 5000's fastest growing companies in the United States in 2016 and 2017. 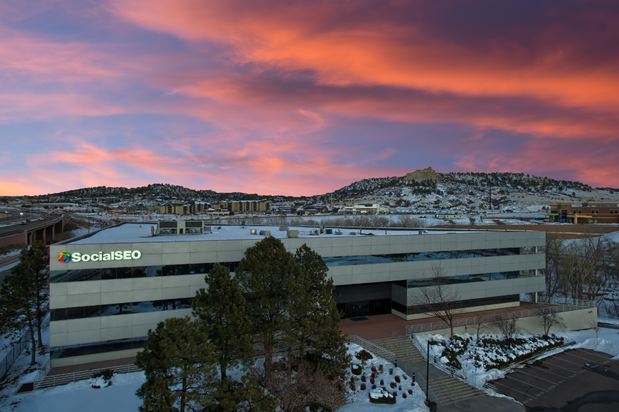 Contact the SEO company Colorado Springs trusts today to increase your online visibility.